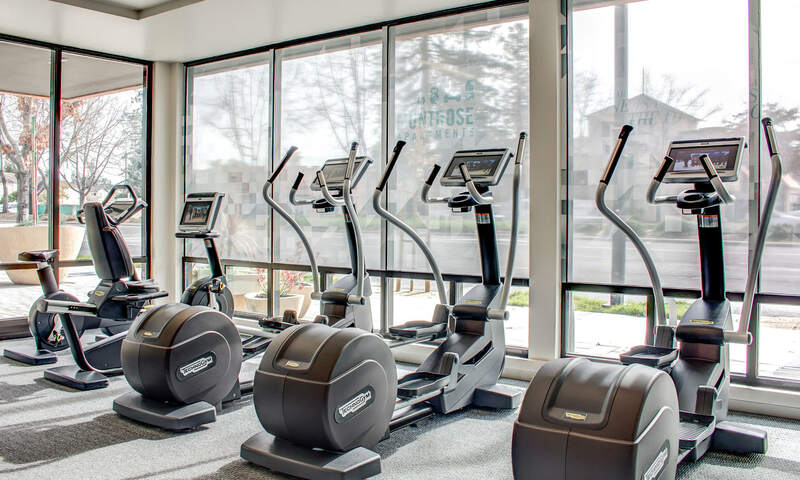 At Montrose Apartments in Mountain View, we believe that every detail matters. 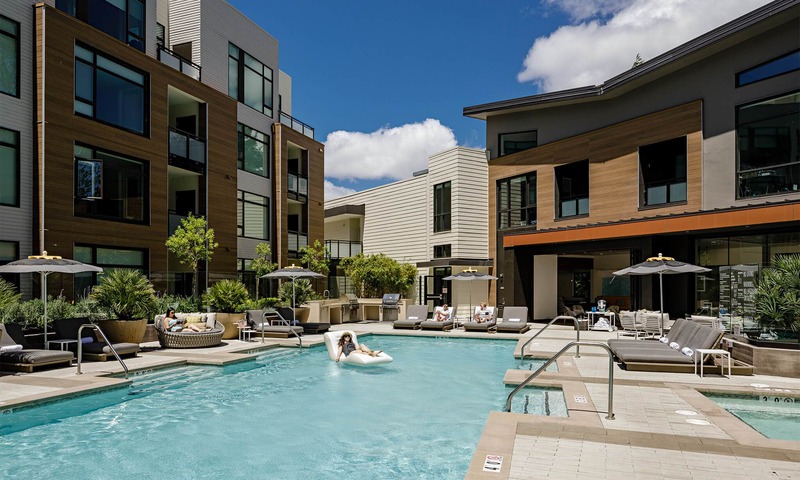 From personal Nest™ thermostats that anticipate your home climate needs, to keyless entry to keep your home secure, Montrose Apartments is Mountain View luxury living at its finest. With diverse one and two bedroom apartment floorplans to choose from, we are certain we have the perfect apartment home for you. 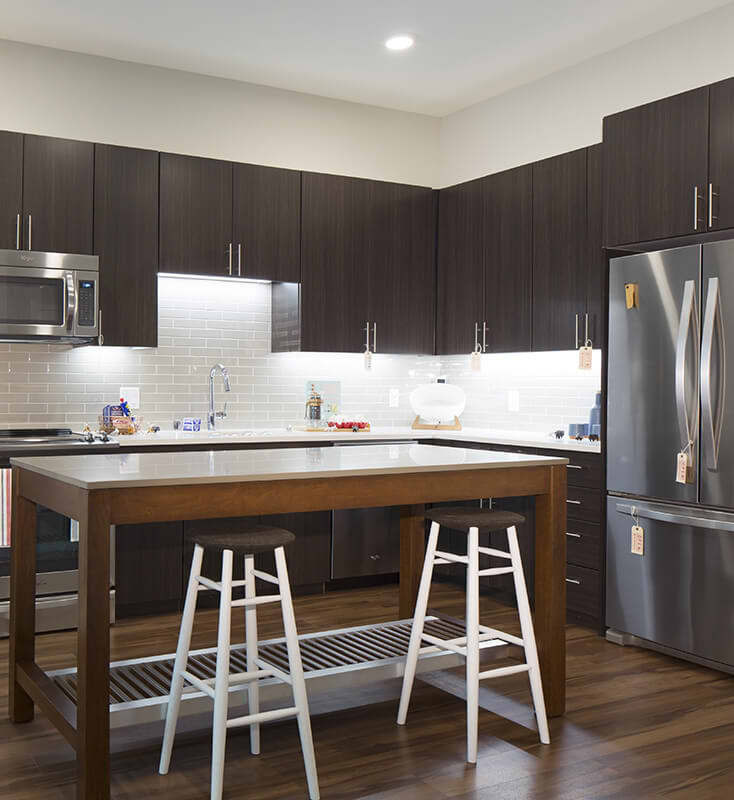 Each apartment homes features 10-foot ceilings, oversized windows, customizable Elfa closets, stainless steel appliances, and a moveable kitchen island for evenings you feel like hosting a Neighborhood get-together. Your private balcony is the perfect spot to enjoy an evening cocktail or a morning cup of coffee. 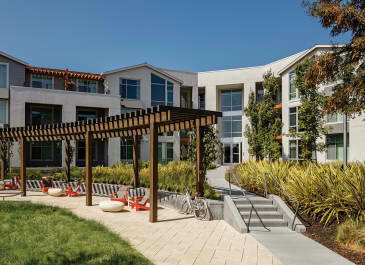 A haven for commuters, our apartment collection offers quick and easy access to 101 and 85. If public transit is more your speed, all our Neighbors are invited to join the Eco Pass commuter program. Eco Pass is valid for unlimited rides on all VTA service and includes buses and light rail, including 12 VTA Express Bus Lines which provide fast, direct transportation to major Silicon Valley employment centers. 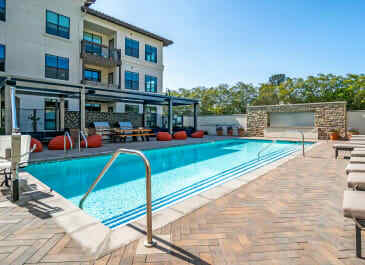 Montrose Apartments is a vacation from everyday life, without ever having to leave home. Stop by today for a tour. Book the lounge (free of charge) for your next shindig. Push your boundaries with tech-based cardio & strength training. Wake up with a cuppa joe at Dana Street Roasting Company. Last ball in wins at Cuesta Tennis Center. Everyday essentials are down the street at San Antonio Center.